Transformational wastewater purification system developed by NextGen partners and a project case study wins at 2018 innovation awards. Water treatment process brings space station technology inspired by nature back down to earth to capture public prize. 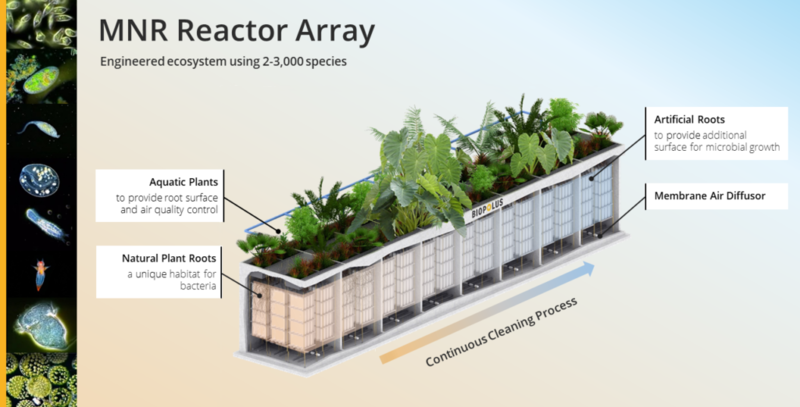 An ecological water purification system – developed and applied by NextGen partners – purifies wastewater using the interaction between micro-organisms in the water and micro-organisms on the roots of plants to form part of the treatment plant. Not a drop is wasted and the purified water is reused in the production process of the projects’ demonstration case, a beer producing Trappist Abbey. Known as a ‘Biomakery’, it is a promising new generation of water treatment for the circular economy and the very first of its kind The Netherlands. The biological wastewater treatment system is based is on ecological engineering from BIPOLUS and applied in partnership with Waterboard De Dommel at the La Trappe abbey and brewery. Here, water is used for irrigation, bottle washing and even the beer! The technology was created based upon the principle of water-based urban circularity, where energy, food, and waste systems are built around a regenerative and sustainable water cycle. The modular and functional Metabolic Network Reactor (MNR) technology uses 2-3,000 different species of organisms ranging from bacteria to higher-level organisms such as plants. 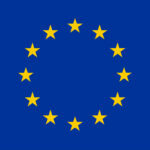 The BioMakery harnesses advanced circular space technology developed within the micro-ecological life support system alternative (MELiSSA) program of the European Space Agency. Fellow NextGen partner SEMiLLA has a mandate to implement this technology in civil society. Coupling MNR with MELiSSA technology opens up a world of additional options and such as slow-release fertilizer for the plant nursery, as fish fodder, or as human food. Within the EU funded NextGen research and innovation project, the Biomakery will be used as a test bed and demonstration site for new business models and high-tech water circularity solutions.